Approximately 20 miles northwest of Houston’s central business district, Harris County MUD 264 is situated 2 miles west of the intersection of State Highway 6 and FM 529 within the boundaries of Cypress-Fairbanks ISD. 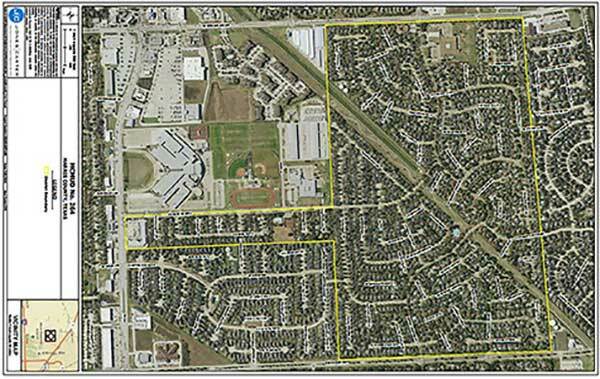 Access to the District is provided by taking Interstate Highway 10 or US Highway 290 to State Highway 6 or Barker Cypress Road then to FM 529. Click here to visit the Copperfield community website. Click here to visit the Graham Management website.